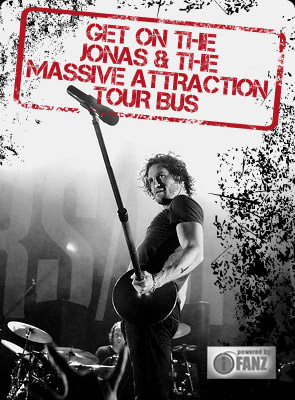 Jonas & The Massive Attraction’s performance at Hotel Central on November 16, 2013 in St-Michel-des-Saints has been postponed due to water issues with the roof of the venue. A new date for the performance will be announced shortly. Tickets are ON SALE NOW for the band’s Montreal show at Club Soda at BUY NOW.